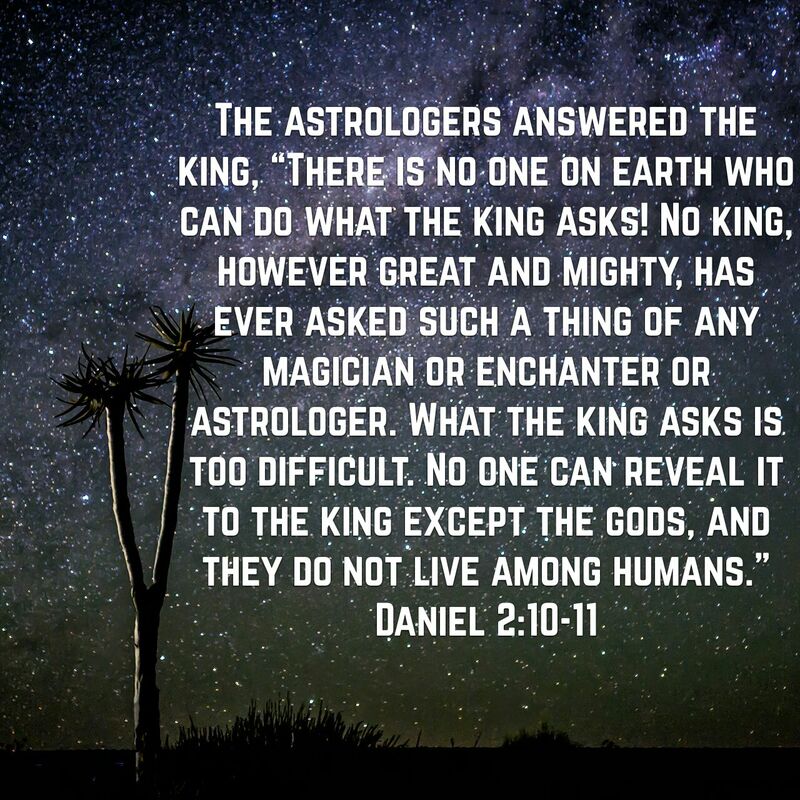 Daniel 1 & 2 is the account of a troubled King (leader) and a young man named Daniel. What equipped Daniel to help his leader was Daniel’s faith, belief, 2 way communication with God which all came (stemmed) from Dan’s commitment to God. No one & nothing else can guide, comfort & equip us like The One True God. The mind blowing reality is that as you develop some type of segway of communication & commitment with Him He enters into our minds, thoughts & soul. way beyond what we knew before. Way beyond what anyone else can offer. Inspiration for this post came from The Holy Spirit, His Living Word & His presence in & thru my son Alexx.